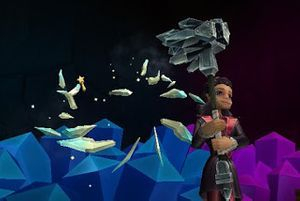 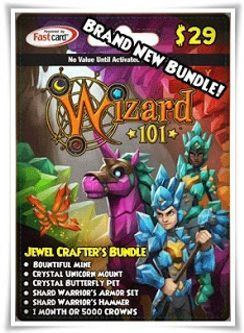 Brand new Jewel Crafter's Bundle from GameStop that, not only costs $29, but comes with pretty nifty sparkling things! 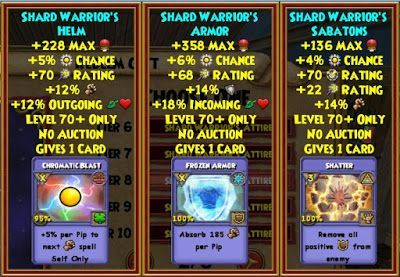 Can you say bling, bling?! 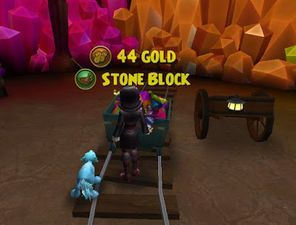 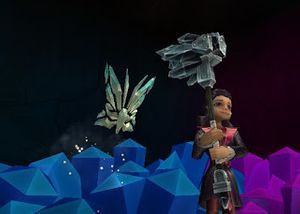 The biggest item in this bundle is the Bountiful Mine which gives you a daily reward. 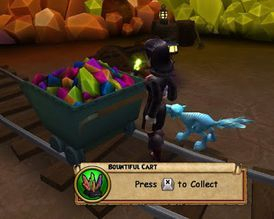 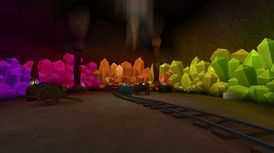 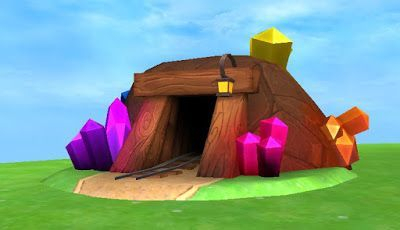 It could be gold, reagents, even jewels! 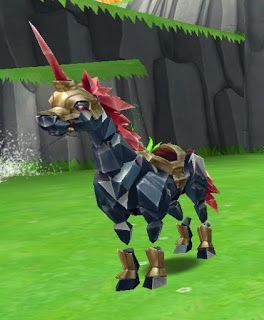 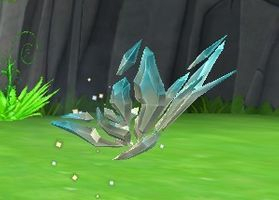 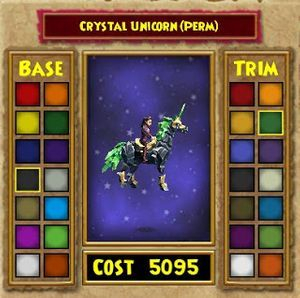 This mount is dyeable and is the first mount in the game to have more stats than just movement speed. 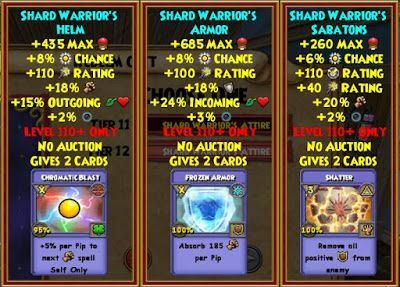 You get 7 wands, one for each school, for stitching purposes. 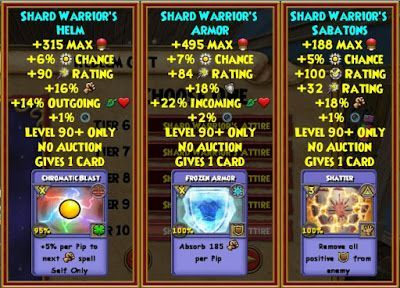 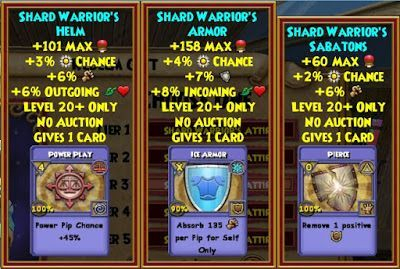 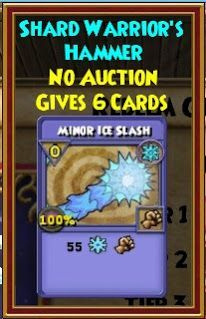 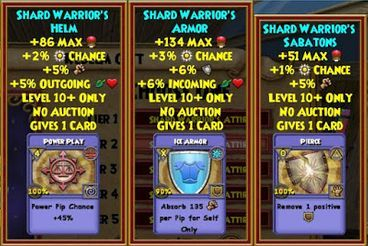 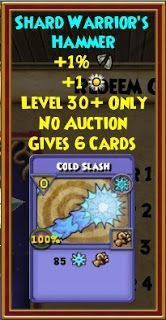 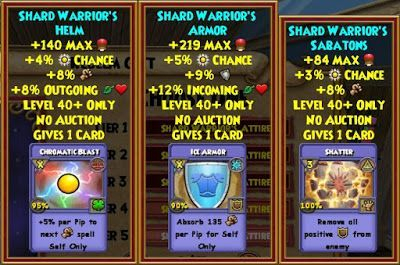 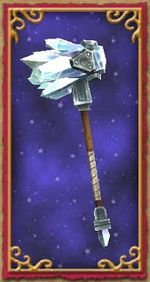 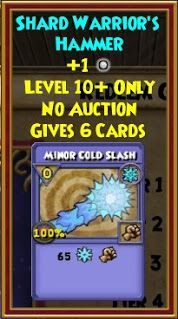 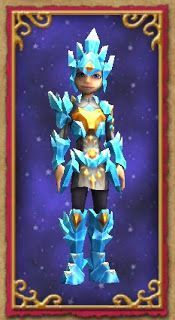 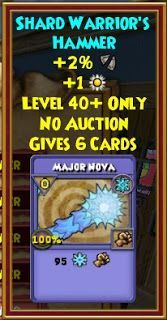 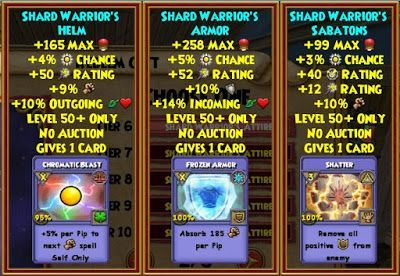 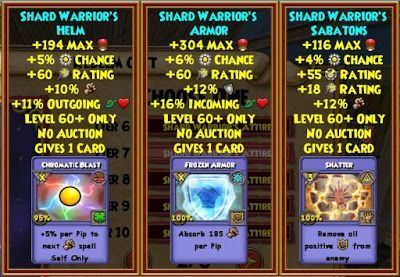 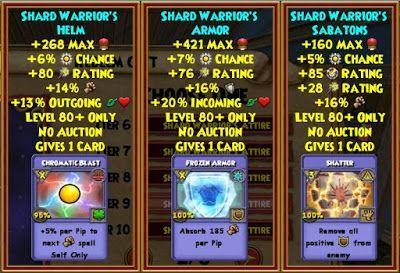 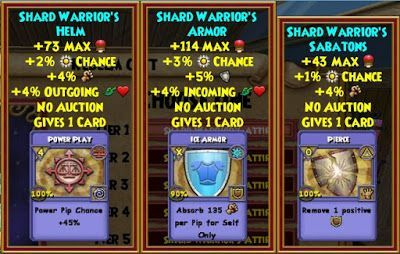 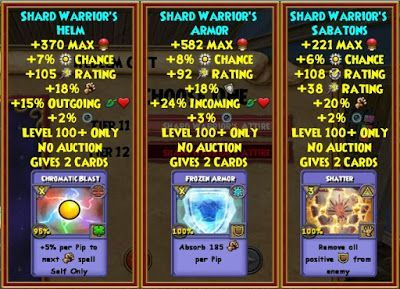 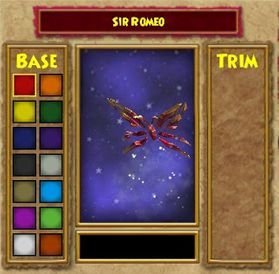 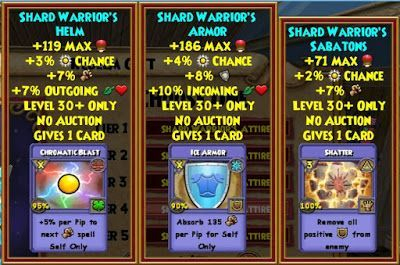 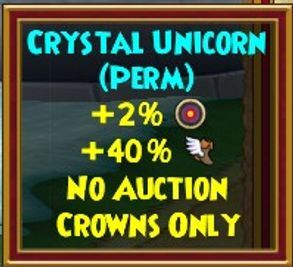 And the above wand is the eighth wand, but it comes with stats below.